Ensure the conservation, restoration and sustainable use of terrestrial and inland freshwater ecosystems and their services, in particular forests, wetlands, mountains and drylands, in line with obligations under international agreements. Promote the implementation of sustainable management of all types of forests, halt deforestation, restore degraded forests and substantially increase afforestation and reforestation globally. Combat desertification, restore degraded land and soil, including land affected by desertification, drought and floods, and strive to achieve a land degradation-neutral world. Ensure the conservation of mountain ecosystems, including their biodiversity, in order to enhance their capacity to provide benefits that are essential for sustainable development. Take urgent and significant action to reduce the degradation of natural habitats, halt the loss of biodiversity and protect and prevent the extinction of threatened species. Promote fair and equitable sharing of the benefits arising from the utilization of genetic resources and promote appropriate access to such resources, as internationally agreed. Take urgent action to end poaching and trafficking of protected species of flora and fauna and address both demand and supply of illegal wildlife products. Introduce measures to prevent the introduction and significantly reduce the impact of invasive alien species on land and water ecosystems and control or eradicate the priority species. Integrate ecosystem and biodiversity values into national and local planning, development processes, poverty reduction strategies and accounts. Mobilize and significantly increase financial resources from all sources to conserve and sustainably use biodiversity and ecosystems. A system of pedestrian-friendly green corridors, built over unused road space, that connect the green spaces of Paris, inspired by the brain's neural network. A compact planter system to retrofit historic Parisian chimneys and increase biodiversity, inspired by brush border cells. An ecological sister school program pairing students of different socioeconomic backgrounds, inspired by DNA repair mechanisms. 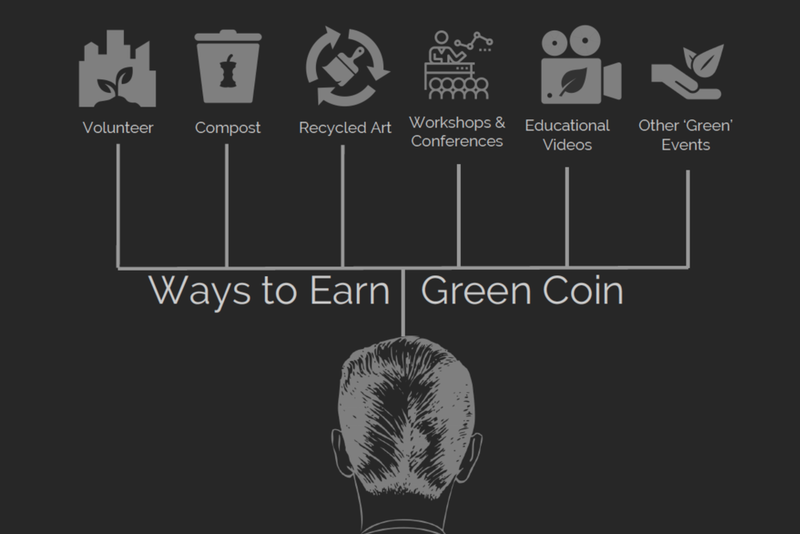 An alternative "green currency" that rewards users for performing environmentally friendly actions, inspired by the kidney's ability to reclaim and reuse waste. A network of green walls and open planter beds lining the Seine that mitigate urban heat island effect and provide a sustainable alternative to love locks, inspired by microbiome therapy. An interactive app-based excursion designed for children and families to explore biodiversity in Paris, inspired by the protein channels in the cell membrane.